There is no doubt superstar blogger, Olivia Palermo is an influential style icon. Whenever I’m looking for an outfit that’s chic and sophisticated I ask myself, “What would Olivia Palermo wear?” Well, if you’ve often thought the same thing too, now you can grab a piece of Olivia Palermo’s wardrobe for yourself via Nordstrom. She’s collaborated with the stylish retailer to create Olivia Palermo + Chelsea28. 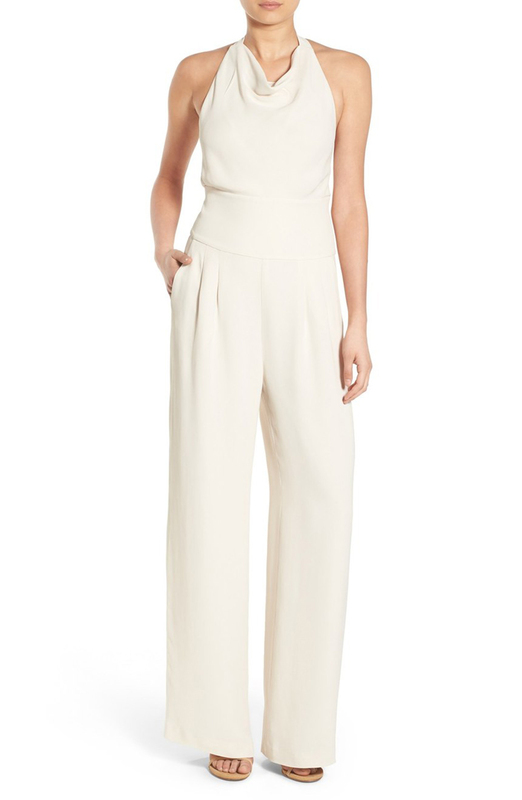 The line embodies Olivia Palermo’s classic modern-feminine, high-low-end style (price ranges from $68 up to $448). The best part is her collection is filled with separates you can mix and match together or with pieces already in your wardrobe. I love a collection where the styling possibilities are endless! Keep scrolling down for my favorite pieces from Olivia + Chelsea28. What do you think of Olivia Palermo’s collection? Which are your favorite pieces?